There are many benefits of incorporating cheese into your diet, as it’s packed with essential nutrients like calcium, phosphorous and B12. Not to mention, who doesn’t LOVE cheese?! 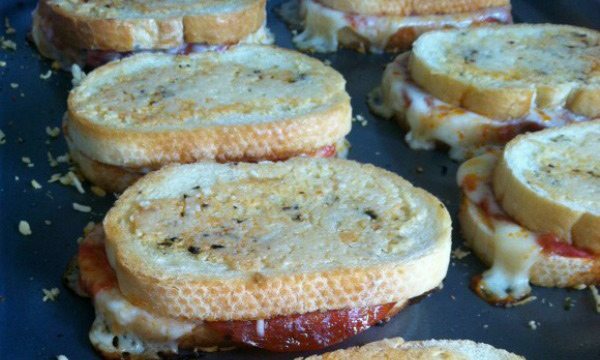 This year’s National Grilled Cheese Day falls on Thursday, April 12. Bread, cheese, and butter, making a grilled cheese is easy, so here at Milk Means More, we decided to take it up a notch with our favorite sandwich. 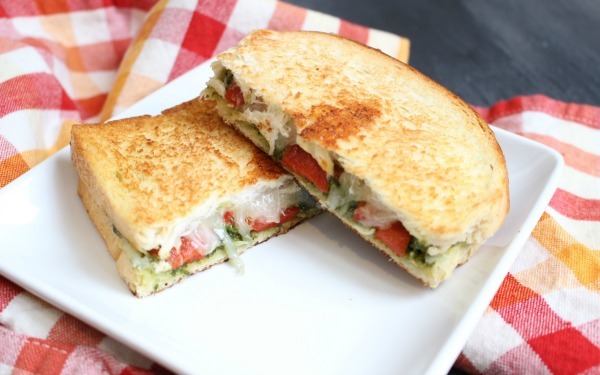 Here is a list of our favorite grilled cheese recipes that come with an unexpected twist. 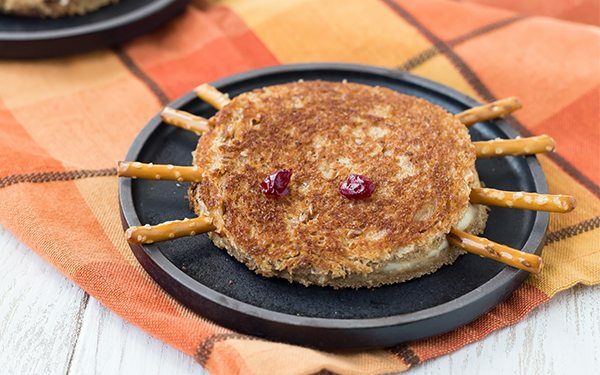 From breakfast options, dippers, to even a spider-themed grilled cheese, we like to keep it creative and delicious over here! 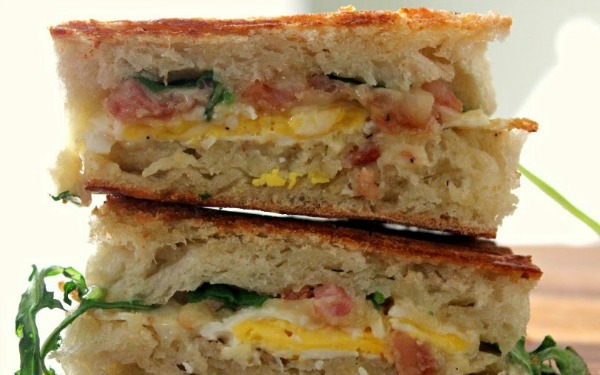 Oh yeah, your favorite sandwich just got an upgrade. Looking for more health benefits of indulging in one of your favorite foods? 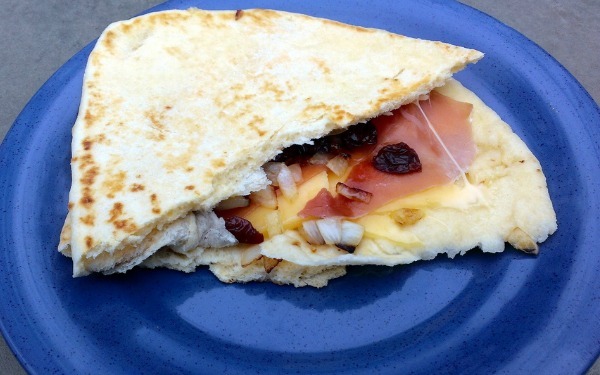 Click here to learn about the importance of incorporating cheese into your diet. Loaded with vitamins and nutrients, cheese is not something you’ll want to miss out on! A true Sunday brunch staple to give you city vibes (pictured above). You’re not a true Michigander until you’ve tried this combo. You fancy huh?! 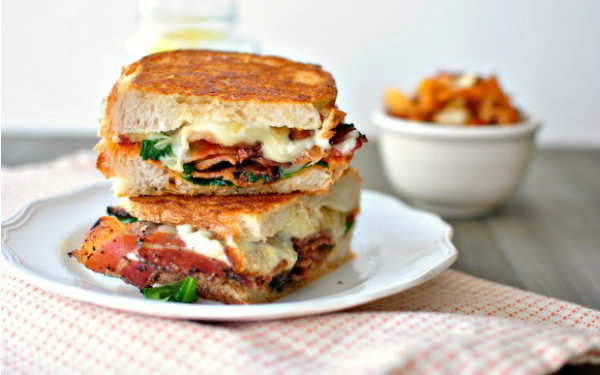 Add flare to your grilled cheese with this very dapper BLT style! The aroma from the red peppers will make you adore this creation. Get the Tour of Italy from your very own kitchen! Ciao Bella. A finger-food favorite. 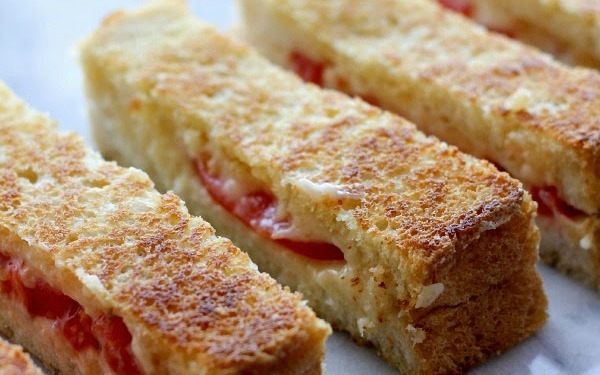 Perfect for a quick appetizer at the party, or an easy snack to enjoy mid-afternoon. There’s a spider on my plate! This will surely get the kids to the table just to check it out. From cheddar, mozzarella, Parmesan and Swiss, there are so many different kinds of delicious cheeses to try, and can help you get the recommended three servings of dairy per day. Our friends at Dairy Good gathered more than three dozen different types of cheeses below with descriptions of their taste, color and more that should help you on your way to a dairy diploma. Click here to check them out! Did you try any of these recipes? 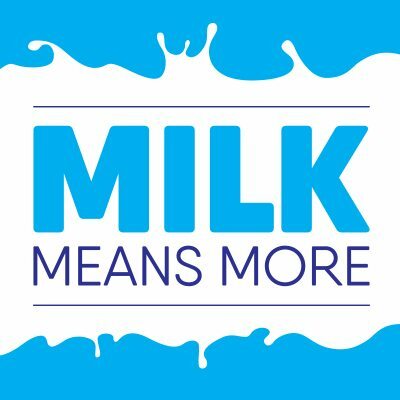 Share with us on social media @MilkMeansMore using #milkmeansmore and #undeniablydairy. 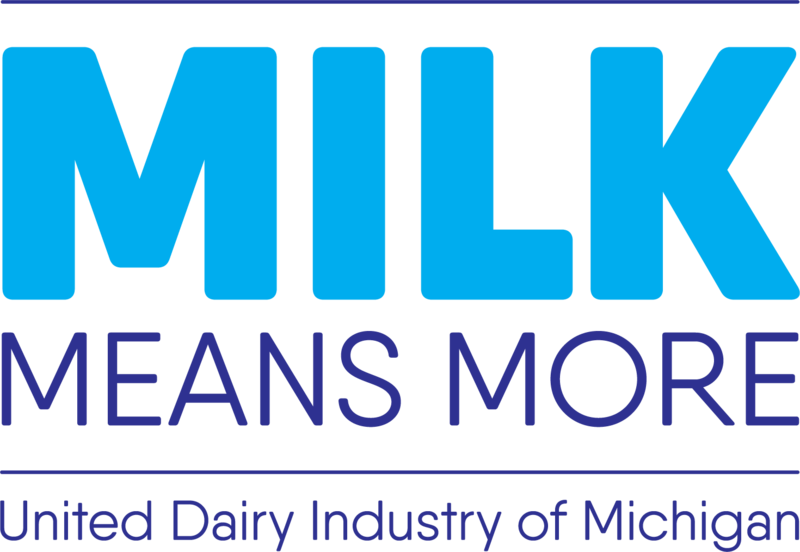 For more dairy goodness, check out our Recipes page.